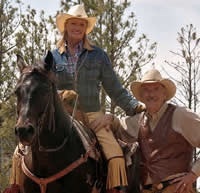 Runamuk is located in Roundup, Montana by no mistake. 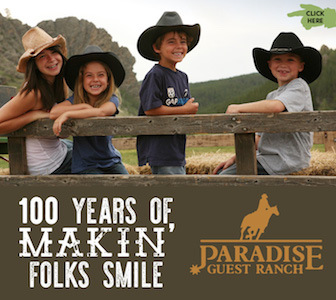 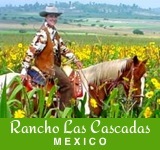 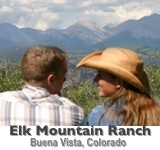 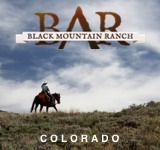 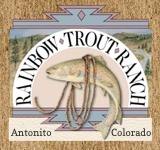 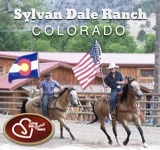 For those who want a true ranch experience, this is a 5th generation working cattle ranch raising commercial cattle and horses year round on 18,000 acres of private land. 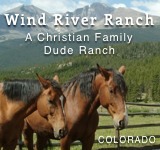 This is where riding horses and moving cattle in some of Montana’s beautiful country comes to life. 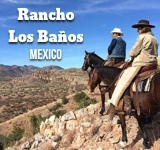 While the work is important and makes this ranch what it is, massage therapy, yoga, and hiking are activities available to wind down at the end of the day. 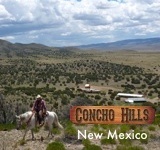 Calving takes place from May to June and includes daily riding while new calves are born.